Our Advanced H.C SEO Package is meant to target 10 keywords/keyphrases and is commonly used to accelerate sales growth for small/medium sized companies. 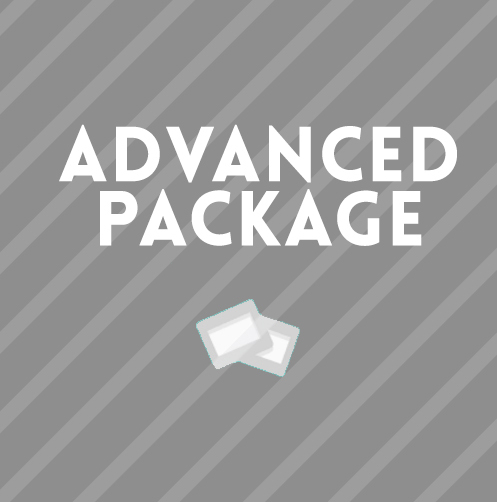 All of our tactics within the Hand Crafted Advanced SEO Package are manual and authentic. What happens after you’ve added the Advanced SEO package to your cart and checked out? You will receive an email introduction from your Dedicated Hand Crafted Account Manager which will contain your welcome package and Basecamp login details.